Cleaning a floor doesn’t seem like such a complicated thing. For large commercial or industrial ventures, though, choosing the right machine for floor cleaning is easier said than done. You need to select a cleaner that suits the size of your building, the type of floors you have, and the types of waste the machine is likely to encounter—among other factors. At Lavorwash, we know that choosing the right scrubber cleaner from our product stable isn’t always easy. For that reason, we make ourselves available to help customers choose and purchase the perfect machine for their needs. For the 20 years that Lavorwash has been in business, we have remained dedicated to providing our customers with superb service. The Internet has simplified the shopping and buying process in a lot of ways, but it has also made it a lot less personable. When you are comparing different scrubber machines online, you can read product descriptions, see photos and specification lists. But what if you need the help of a sales associate to tell you more about each product, or to point you in the direction of what will be best for you? What do you do then? At Lavorwash, we like to be as present and as personable as possible throughout the buyer’s journey. We are not just the manufacturer of the product you are thinking about buying. Instead, we are your partner throughout the purchase cycle—and even beyond. If you are browsing our website have any questions about our scrubber cleaner machines, we urge you to get in touch. Our contact page makes it extremely easy to send a message and connect with a sales representative. From there, we can advise you on product choice. Our focus on customer service is even more pronounced in store, as you will see if you visit one of our locations. Our head office is in Victoria, but we also have branches in Queensland and Western Australia. Our employees at these locations are always happy to explain the benefits and features of different scrubber models. In addition to our core locations, our products are also available from a few third-party stores throughout South Australia, Victoria, and New South Wales. 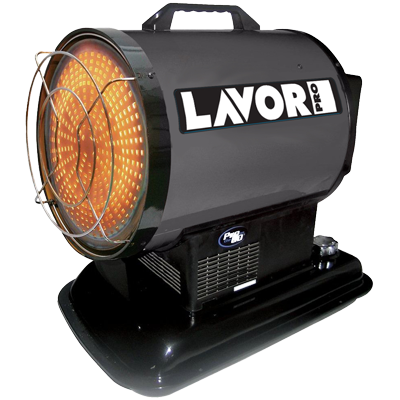 Visit our Branches page to see where Lavorwash scrubber cleaners are available. Ideally, your floor cleaning machine should be perfectly suited to the setting in which you’ll use it. If your custodial personnel are cleaning a sprawling warehouse space, they will probably appreciate a ride-on scrubber machine or two. 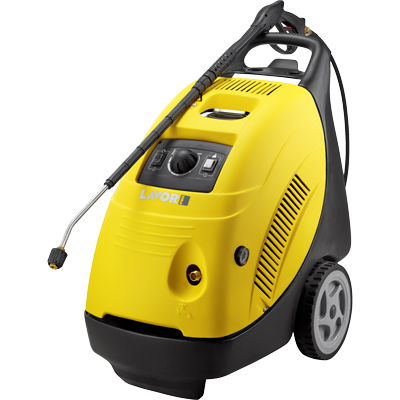 If you have a smaller building, a walk-behind scrubber cleaner might be more efficient. 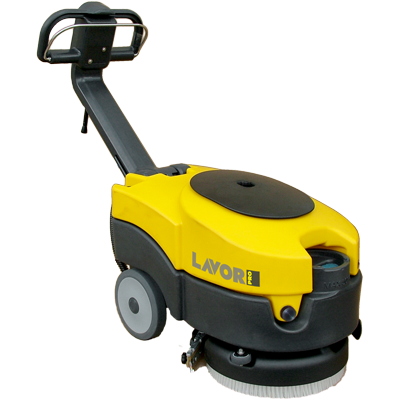 By working with Lavorwash to find the perfect scrubber product, you can learn more about our machines and their various specs. From squeegee design to battery power, our models are all a little different and geared towards slightly different situations. The best way to pick the right cleaner is to work with our dedicated customer service team. We look forward to partnering with you on the journey of your purchase.